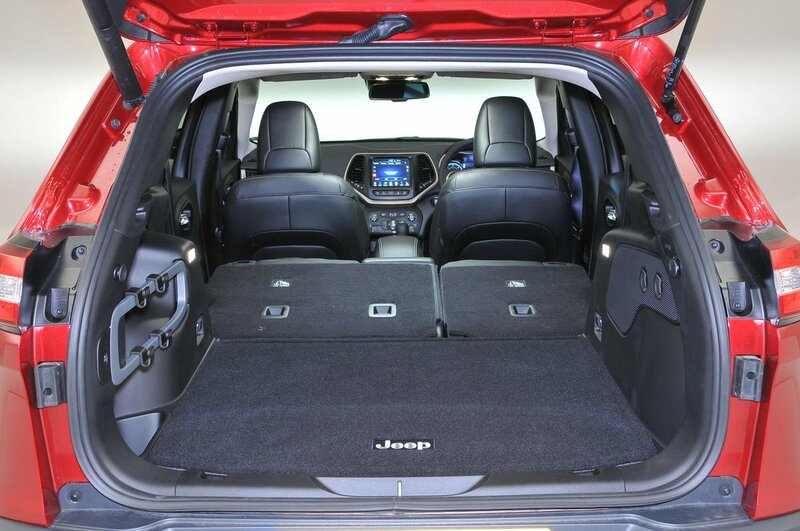 Jeep Cherokee Boot Space, Size, Seats | What Car? Rear passenger space is reasonable. Provided you avoid the panoramic glass roof, which cuts into head room, and set the 60/40 split sliding rear seats as far back as possible, there’s room for two tall adults to lounge in comfort. 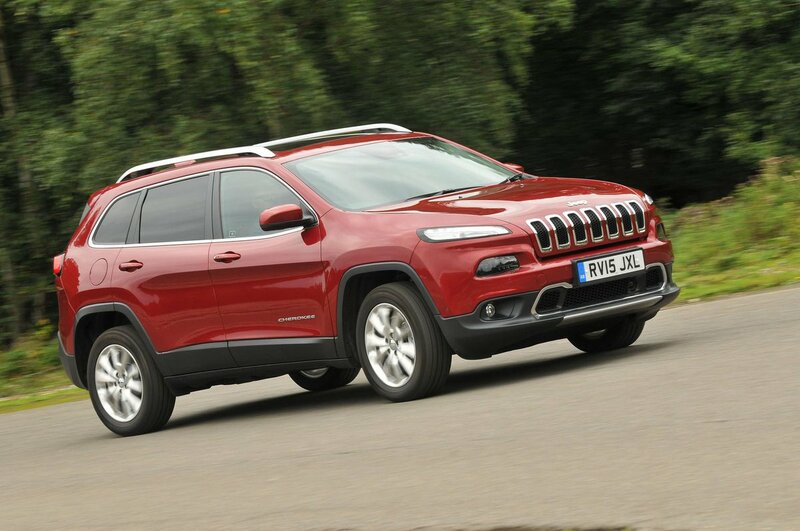 The boot is disappointing in terms of its outright capacity; at 412 litres it’s far smaller than most rivals’. You can extend the space by sliding the rear seats forward, but this leaves no leg room for rear passengers, as well as an annoying gap between the back of the seats and the boot floor. However, the boot is well shaped and the boot lip, while high off the ground, is level with the floor. The seats fold completely flat, too, expanding the capacity to 1267 litres. You also get a rail of bag-hooks as standard and useful underfloor storage. 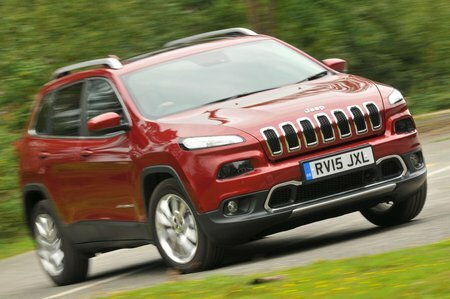 Tyre repair kits are standard across the range, but the Trailhawk does have a full-size spare steel wheel as well. This spare is optional on other models.